It’s been almost ten months since the finale of Outlander Season 3, and in a mere 5 weeks, Season 4 will premiere. Last seen, Jamie and Claire, the family, and crew had washed up on the southern shores of The Colonies in America. Season 4 is based on book 4 of the Outlander series by Diana Gabaldon. Jamie and Claire are no longer being pursued by the British, however, expect adventure, trouble, surprises, and love as they embark on their life in The New World. This podcast discusses the six revealed episode titles, the main characters this season, which characters will have the most misadventure, slavery, American Indians, indentured servitude, The Ridge, mature marriage, and more! 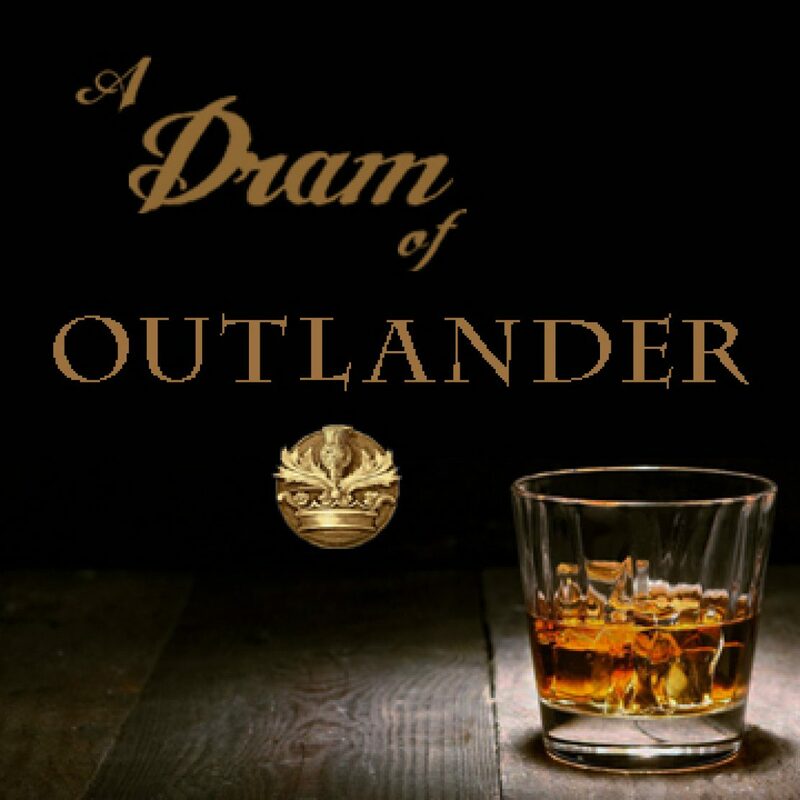 Visit Outlander Starz on social media, like or follow: Twitter, Instagram, Facebook, and the official website. All photos are the property of Starz/Sony.